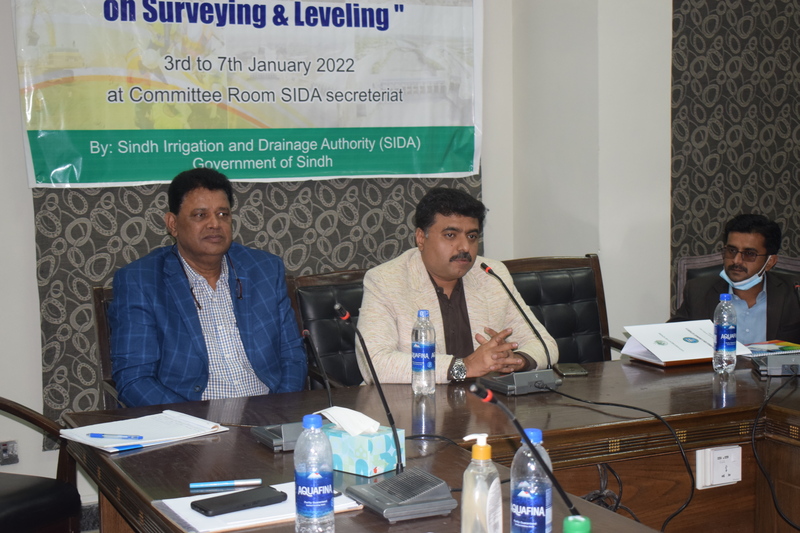 Sindh Irrigation and Drainage Authority (SIDA) is an autonomous organization, taking over the Sindh irrigation and drainage system from the Sindh Irrigation and Power Department. 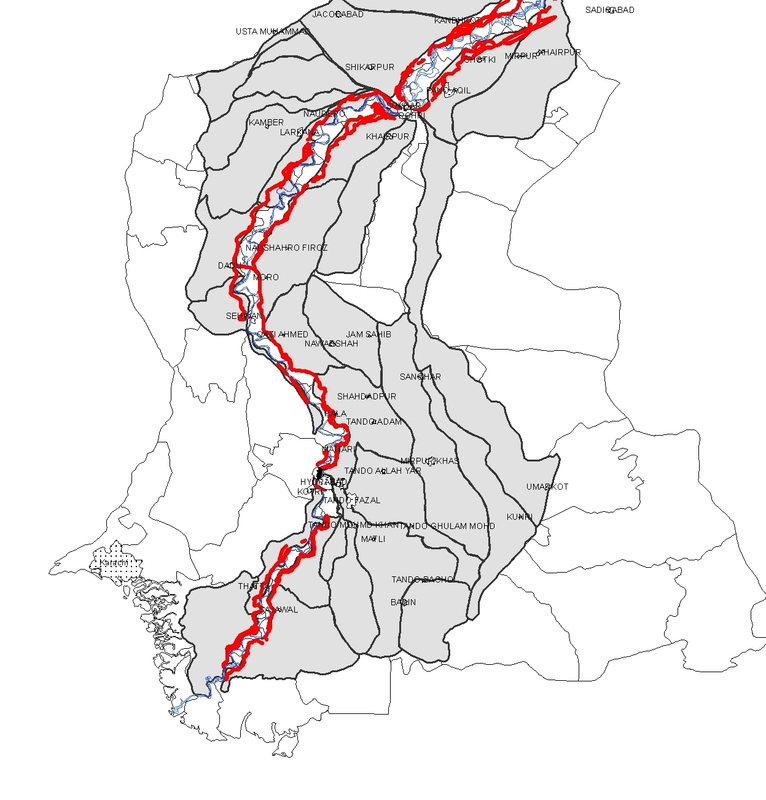 It was established in 1997, an innovative act to devolve power in the water sector. 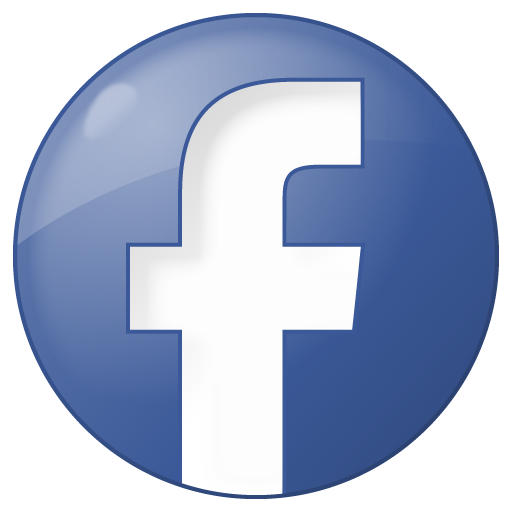 Read more .. 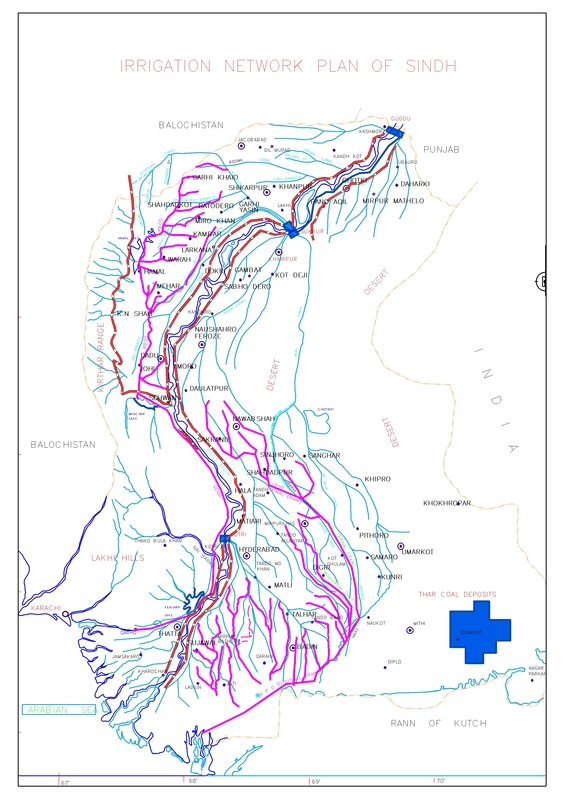 The mission is to provide for the establishment on long term, sustainable and participatory basis, of public system for the distribution and delivery of irrigation water, the removal of drainage water and management of flood waters, which are transparent, accountable, efficient and operating to standards agreed with and acceptable to users, its clients, communities and stakeholders. 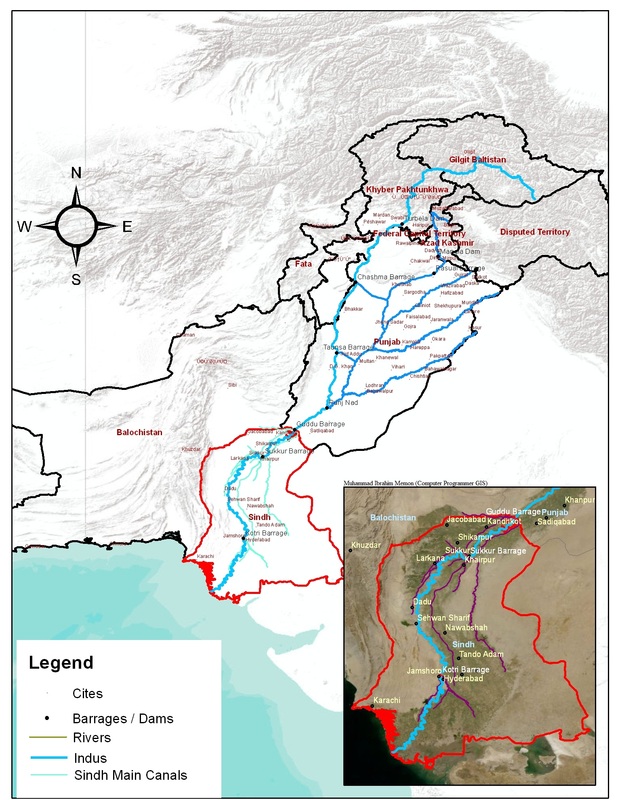 SIDA will ensure equitable distribution of irrigation water will improve water management in Sindh and will act as a prime agent of change management. SIDA guiding values are a commitment towards particular behavior and attitudes to be demonstrated by management of staff at all levels and experienced by them, the clients and stakeholders. 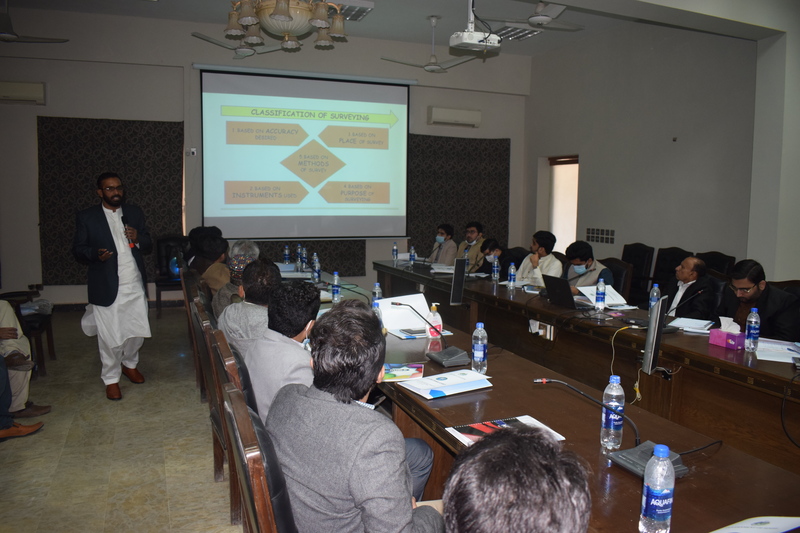 Integrated Water Resource Management, future srategy of SIDA and other water related matters were discussed in detail. 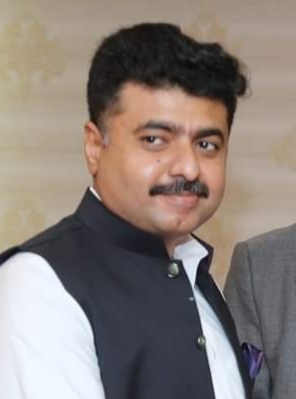 (21-03-19) Chairman SIDA Engr. Abdul Basit Soomro has constituted a committee to redressal the issues of growers / Abadgars of District Badin. 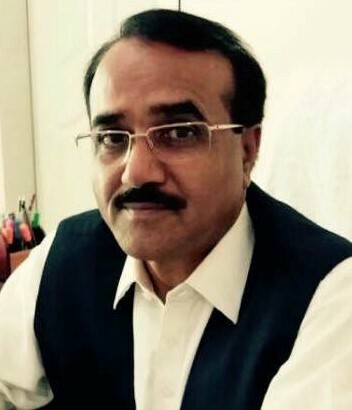 The Committee headed by Mr. Idress Rajput, Water Expert. (05-03-19) Chairman SIDA Engr. Abdul Basit Soomro preside International Conference On Water Scarcity and Sustainable Agriculture @ Shah Addul Latif University Khairpur. Mr. Soomro meets with Ms. Parveen Shah, Chancellor SAL University Khairpur in her office today. (28-02-2019) SIDA Chairman Engr. 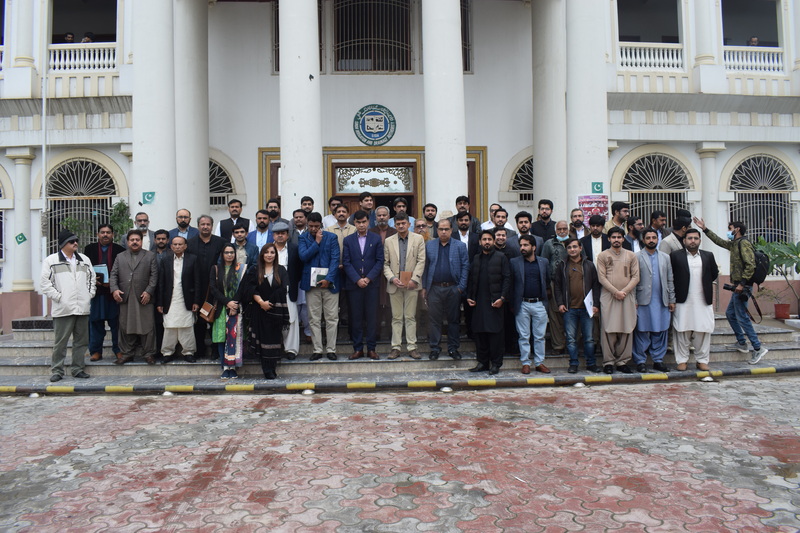 Abdul Basit Soomro visited the Advance Studies PAK-US Center @ Mehran University Jamshoro. 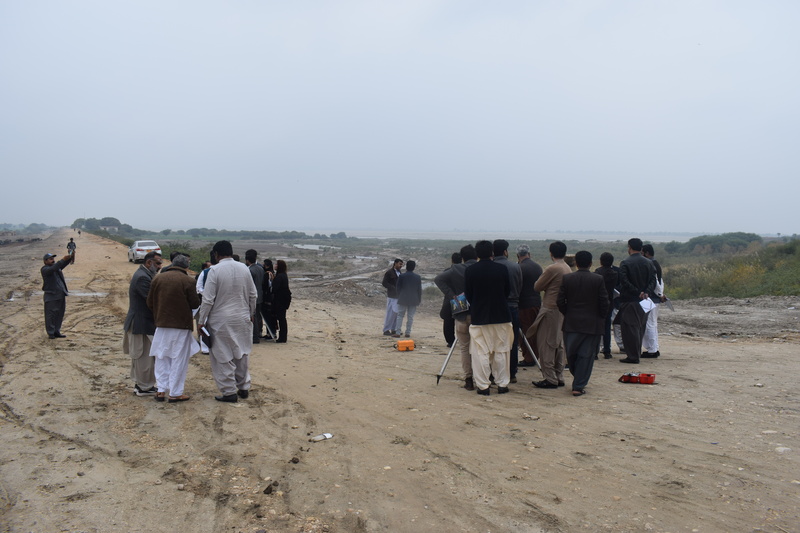 Project Director of the center and Academic Member of SIDA Board Dr. Bakshal K Lashari brief the Chairman SIDA about the center. 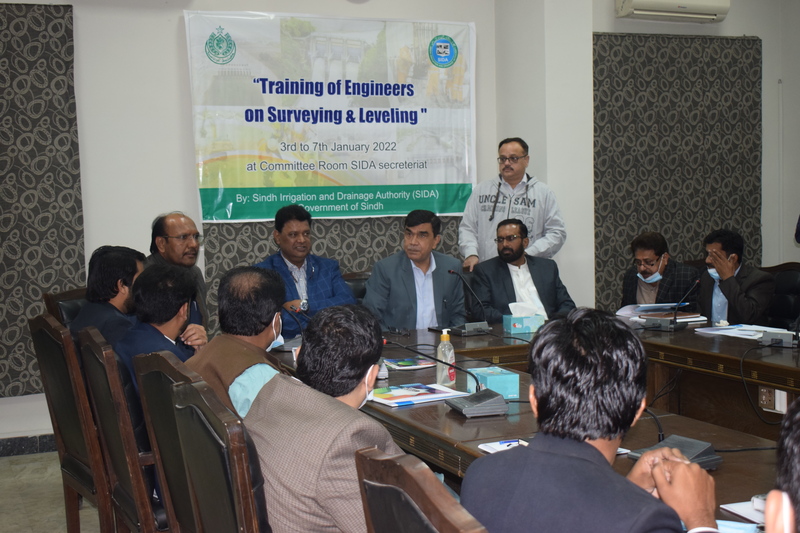 (22-02-2019) Chairman SIDA Engr. 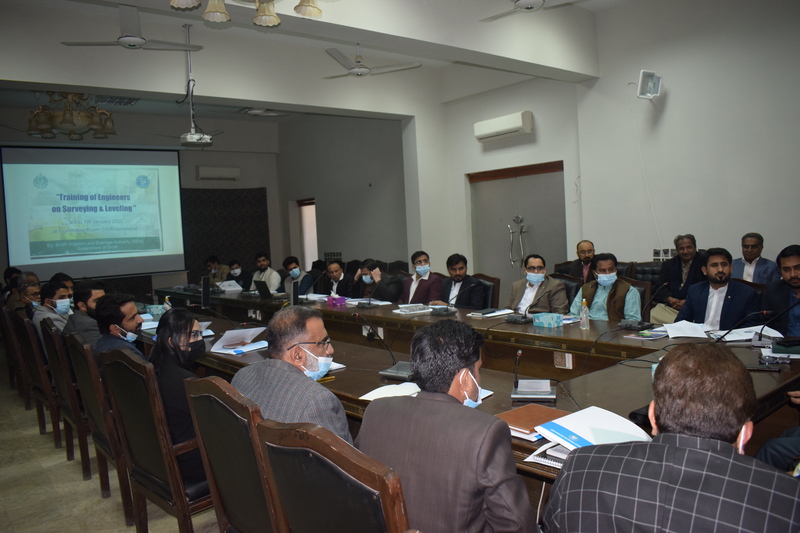 Abdul Basit Soomro held a detailed meeting today @ SIDA Secretariat Hyderabad with MD SIDA, PD WSIP, Chairmen AWBs, Directors AWBs, XENs, SIDA Staff and Consultants. The agenda of meeting was on the issues, concerns, problems and complaints of Abadgars and Water Users of AWBs especially Water Shortage in tail areas.